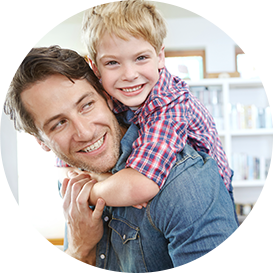 Gain a lifetime of protection for you and your family members with Gerber Life’s Whole Life Insurance Plan. You own the policy for your entire life, as long as premiums are paid, with a locked-in premium that never increases. Read our whole life insurance reviews below to find out what others are saying about this policy. Already have a Gerber Life Whole Life Insurance Plan? We’d love to hear your feedback! Gerber Life Whole Life Insurance Plan.